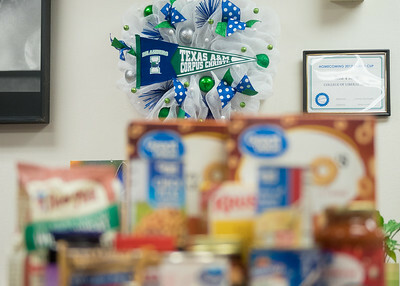 If a student wants to remain active on campus and alert in class that means meeting high-energy dietary needs. 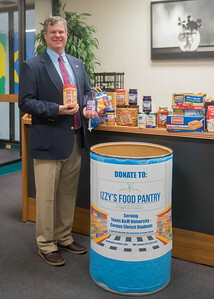 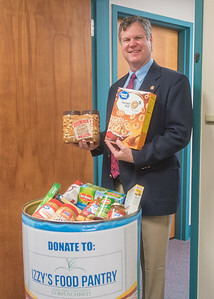 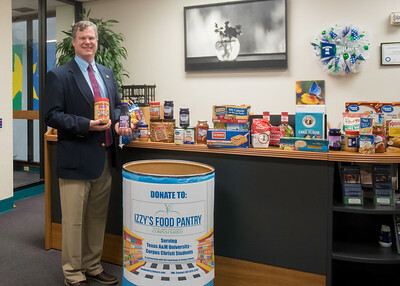 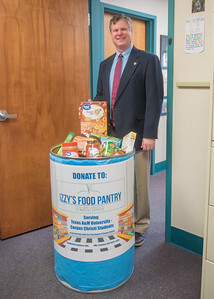 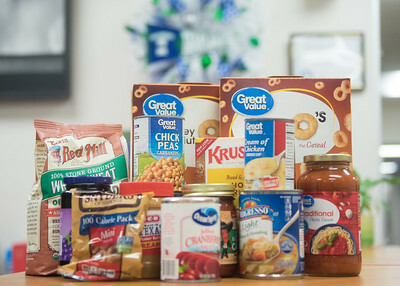 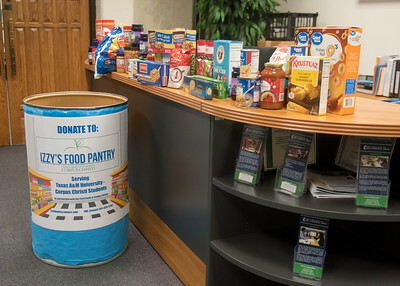 Izzy’s Food Pantry at Texas A&M University-Corpus Christi is ready to help hungry students meet those needs by hosting a “Spread the Love” food drive with a focus on collecting peanut butter and jelly during the month of February. 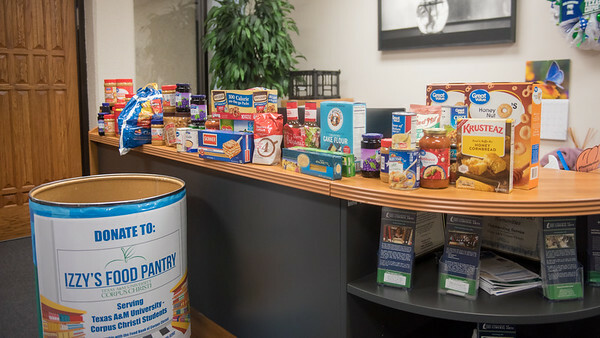 Peanut butter and jelly, along with any other non-perishable foods, can be dropped off at donation bins located at the University Center Information Desk and at the Dugan Wellness Center.